TherAdapt® is a therapist-owned company founded in 1987. With strong, well-established ties to the special needs pediatric therapy community, they are in a unique position to give customers individual attention. The company got it’s start when it’s founder, a physical therapist, designed a prototype chair in response to one child’s specific seating needs. That was over 30 years ago! 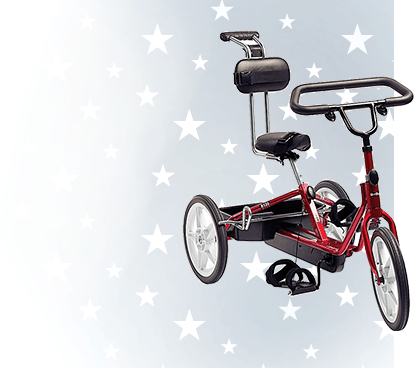 Today, TherAdapt is well respected and thriving as one of the most reputable manufacturers of adaptive equipment for children with special needs. 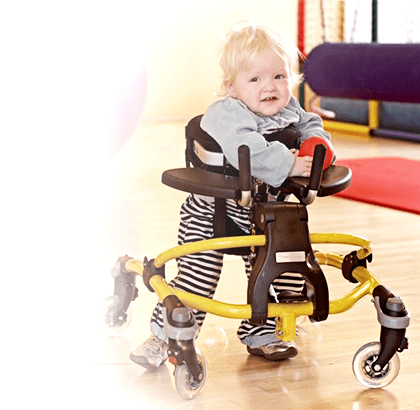 TherAdapt® manufactures and distributes high quality, innovative pediatric rehab products designed for children with special needs. Their Standers are offered in Supine (support in back of the user), Prone (support is in front of the user) and Vertical/ Upright configurations. 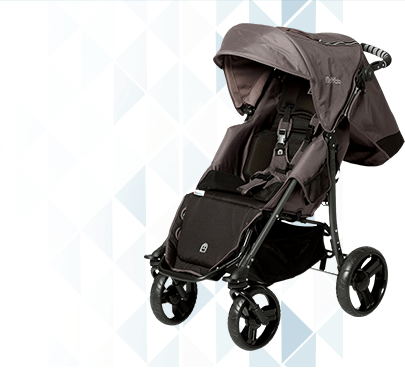 Offered in several sizes, TherAdapt standers are appropriate for toddlers to teenagers. Quality, latex-free construction is both durable and sturdy to withstand years of use. 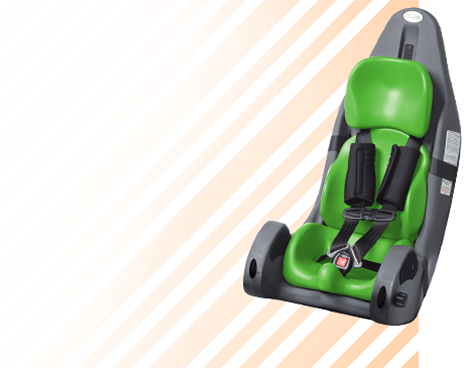 With a high degree of adjustability, they easily accommodate for a significant amount of growth and are great for multi-user environments such as schools and therapy centers or anywhere a daily standing program is carried out. 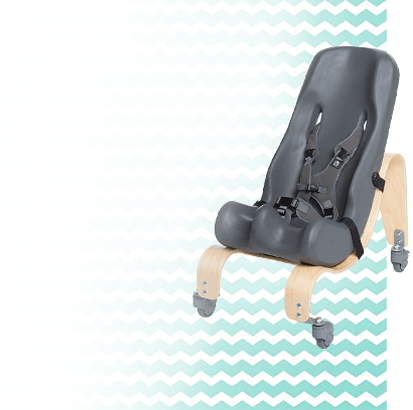 Therapeutic seating with postural support for children with special needs is another area of expertise for TherAdapt. 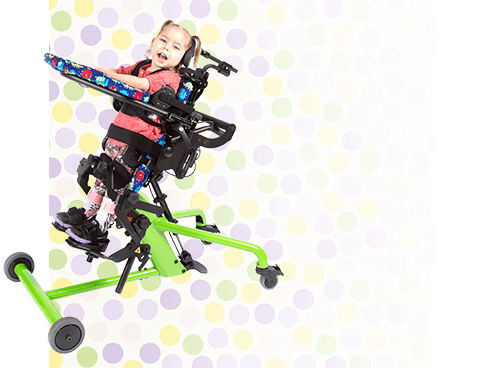 Both the TherAdapt Transition Chair and the Odyssey Chair have been specifically designed to grow with the child as well as to be easily adjusted to accommodate the needs of multiple children with different postural support needs and sitting abilities. They are easy to set-up, easy to adjust, and easy-to-use with children presenting with mild to significant needs for postural support. 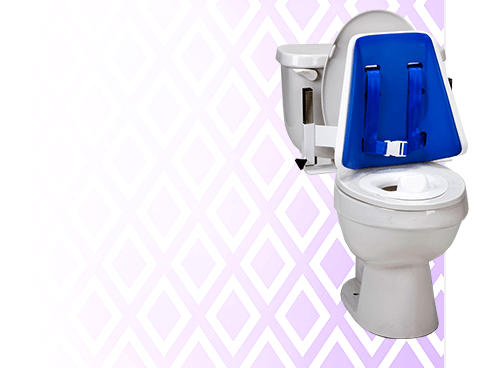 TherAdapt products come with a wide array of optional accessories to customize support and meet unique needs. TherAdapt Chairs are perfect across environments: home, classroom, and clinical settings for everyday seating and for treatment and evaluation purposes. And, don’t forget to check out TherAdapt Easels! These height and angle adjustable work and play surfaces are uniquely designed to promote upright posture through the head, neck and trunk. A universal and freestanding product, these easels can be used with almost any therapeutic seating system, stander, or wheelchair.